With nothing more than the press of a button, certain nations have the potential to change the face of the planet as we know it, and this is a huge problem in a world where growing ideological differences are leading to increased international tension. 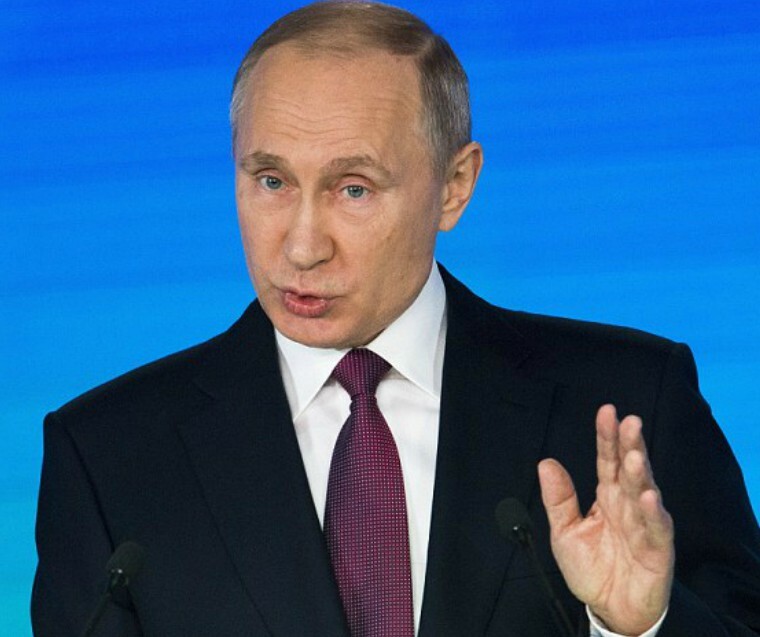 Now, Russian President Vladimir Putin has unveiled arguably the world’s most deadly nuclear weapons, which he claims are capable of not only bypassing existing detection systems but have the ability to strike anywhere in the world and at any time. 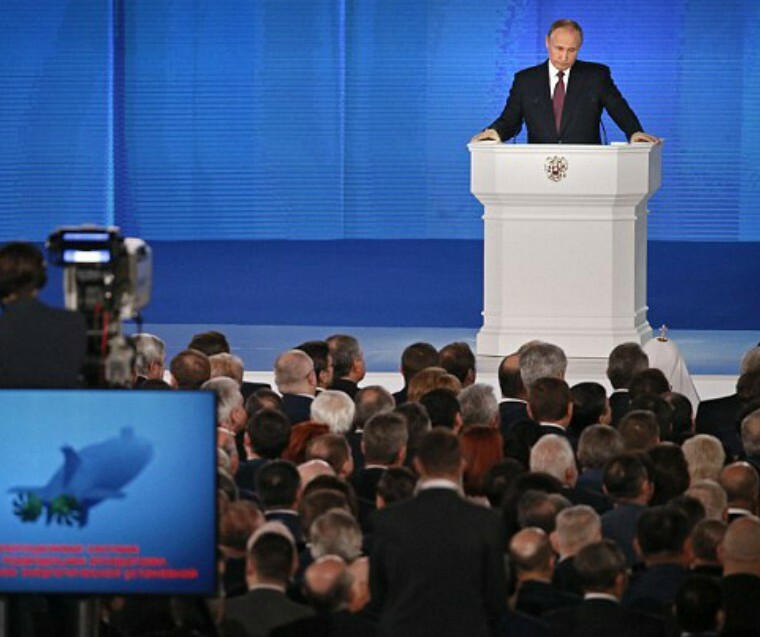 The startling announcement was made in a state-of-the-nation speech in Moscow. According to Putin, the weapons consist of a nuclear-powered cruise missile, a nuclear-powered underwater drone and new hypersonic missile. The development of these weapons was aimed to fly in the face of NATO’s US-led missile defense system, and their success has reportedly rendered it “useless”, essentially halting the Western world’s attempts to block Russia’s nuclear development.